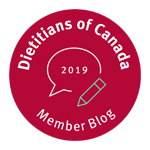 Clubs, subs and paninis – whatever the type, Canadians have an affinity for sandwiches; a national survey by Udi’s Healthy Foods has discovered that Canadians eat approximately 3.6 billion sandwiches each year. Sandwich origins date back to the 18th century when the ‘Earl of Sandwich’, an English aristocrat named John Montague, invented the sandwich by ordering meat served between two pieces of bread to keep his hands from getting greasy during uninterrupted card play. Flash forward – sandwiches are now the most packed item in the 21st century lunchbox. 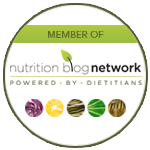 The survey showed that about twenty-five million Canadians 18+ (97 per cent) eat sandwiches, and about 2.3 million (9 per cent) do so daily. Looking at Albertans, 96 per cent eat sandwiches, and 12.9 per cent do so daily – the highest daily sandwich-eating frequency in Canada. Sandwiches are the ultimate convenience food and can be filled with wholesome ingredients to sustain you throughout the day. 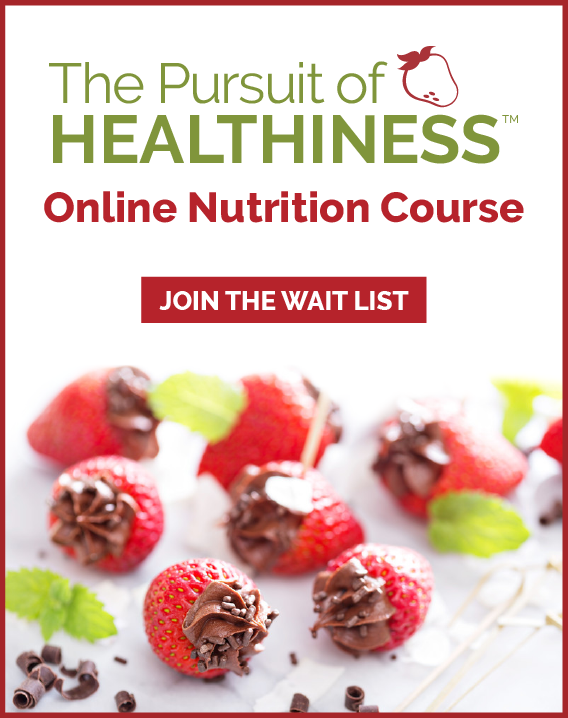 The versatility of sandwiches means they can fit a range of diets, and even those adults or kids who are following a gluten-free diet now have lots of choices in breads. 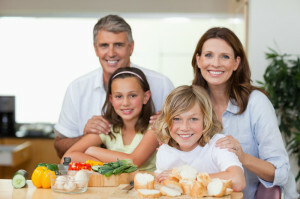 The vast majority of Canadians (79 per cent) say bread is important in their family’s diet. 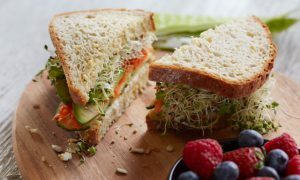 Thanks to a growing selection of gluten-free bread options, the more than four million gluten-free Canadians (12 per cent) can take part in International Sandwich Day on November 3 without compromising their health. This savoury sandwich is sure to be an ooey, gooey family favourite. Loaded with melty cheese, this tasty lunch classic can be whipped up in no time and served steaming hot at the table or cold in a lunch box. In a shallow bowl, beat together the eggs, cinnamon, salt and pepper. Heat a large, non-stick skillet over medium heat and add enough butter or margarine to coat the bottom when melted. Briefly soak Udi’s Gluten-Free White Sandwich Bread slices in the egg mixture and transfer to the heated skillet. Cook for 2 minutes per side or until golden brown and toasty. Transfer slices to the lined baking sheet. 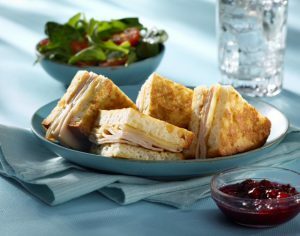 To compose each sandwich, place half the turkey on two bread slices, top with a slice of cheese, and place remaining bread slices on top, pressing gently. Bake for 5 to 7 minutes or until the cheese is melted. Transfer baked sandwiches to serving plates, cut diagonally in half and serve immediately with the maple syrup or preserves. Makes 2 servings. Note from the Kitchen: You can substitute any kind of meat or cheese you like. Try ham, leftover roasted chicken, or make a BLT! To pack in lunches, allow the sandwiches to cool completely before placing in an airtight container. From July 19th to July 22nd 2013 an online survey was conducted among 2,530 randomly selected Canadian adults who are Angus Reid Forum panelists. The margin of error—which measures sampling variability—is +/- 1.95%, 19 times out of 20. The results have been statistically weighted according to education, age, gender and region (and in Quebec language) Census data to ensure a sample representative of the entire adult population of Canada. Discrepancies in or between totals are due to rounding.